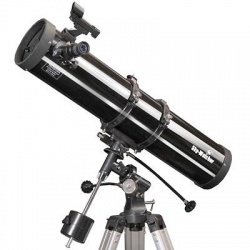 Established in 1999 by David Shen and based in British Columbia, Canada, Sky-Watcher manufacture and distribute astronomy telescopes, spotting scopes, mounts & tripods, and many other astronomy associated optical accessories. 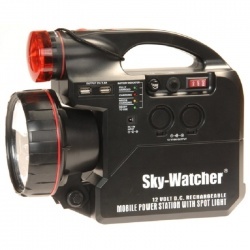 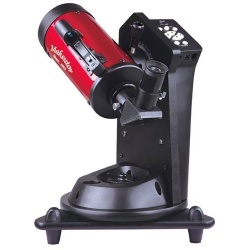 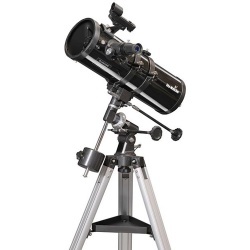 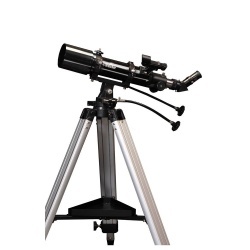 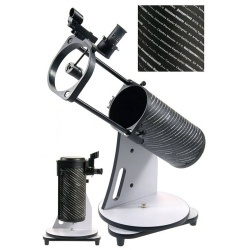 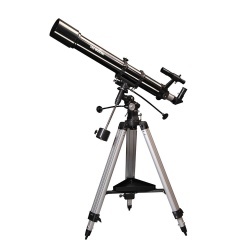 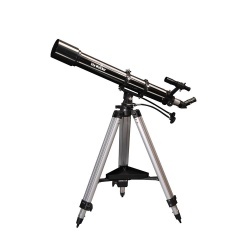 Sky-Watcher offer a number of telescope ranges, including reflector telescopes, refractor telescopes and Dobsonian telescopes, Sky Watcher are known for producing high quality, feature rich astronomy telescope at an affordable price. 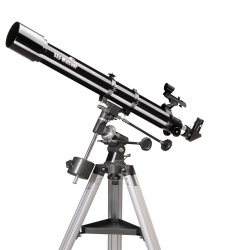 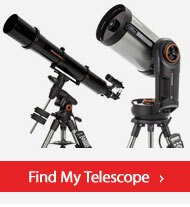 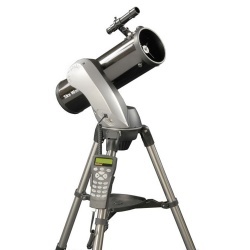 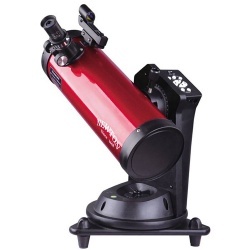 Popular telescope models incude: Sky Watcher Capricorn, Skyhawk, Skymax, Explorer, Evostar and Heritage ranges. 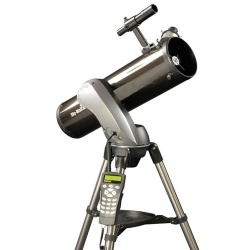 The fabulous SkyWatcher GoTo telescopes are available from PicStop which are a form of computerised telescopes that make locating astronomical bodies much simpler. 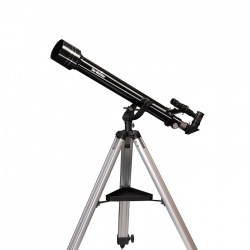 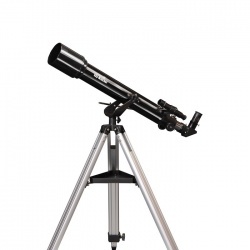 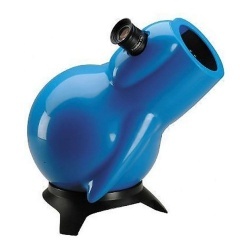 So if you are keen to explore the wonders of the universe and develop your astronomy skills you will find that Sky-Watcher telescopes are ideal for nurturing this interest and providing a great platform that can be upgraded.